My research focuses on understanding Human Cooperation. I apply experiments, field studies, and meta-analysis to test evolutionary and psychological theories of cooperation. My work addresses issues related to (a) how people think about their interdependence in social interactions, (b) how people condition their cooperation to acquire direct and indirect benefits, and (c) understanding cross-societal variation in cooperation.  I founded the Amsterdam Cooperation Lab in 2015, and I am the recipient of an ERC Starting Grant. I am interested in conducting experimental research on prosocial and cooperative behavior. In particular, I focus on understanding the relation between institutions, trust, and cooperation among strangers. I am currently involved in the creation of a multi-disciplinary open access database that aims to capture the entire history of research on human cooperation, and I aim to apply meta-analytic methods on this rich data to contribute to the understanding of cooperation across the globe. My research focuses on the design and implementation of intelligent systems that provide explanations for their decisions re-using knowledge sources from the Web. Under the supervision of Prof. Frank van Harmelen and Dr. Annette ten Teije (KR&R group, faculty of Computer Science) and Dr. Daniel Balliet (Cooperation Lab, faculty of Behavioural and Movement Sciences), I am currently working on building the CoDa research platform, which will allow researchers to perform meta-analyses in a more automatic and faster way. I am using social psychological and evolutionary perspectives to understand how cooperation can be promoted and sustained. My research focuses on (a) how people think about their interdependence with others in real-life settings, (b) how power influences cooperation and strategies to promote cooperation (e.g., punishment and gossip), and (c) how emotional cues influence decisions in social dilemma situations. I consider my field of research, cooperation, a very important area of research as it has implications for policy makers and planners. As I learned more about social dilemma research from my colleagues, group size became my focus. Over the next four years as a PhD candidate, I will conduct new investigations on group size, work effectively with and learn from great minds within the social dilemma domain, and review the literature in meta-analytic studies. I am broadly interested in the ultimate and proximal causes of cooperation and conflict, which I study through from an interdisciplinary perspective. My work focuses on a) “the games people play” in their daily lives, b) the mechanisms by which people infer outcome interdependence from cues in their social environment, and c) how this subjectively experienced interdependence shapes cooperative behavior. My research interest focuses on social inequalities and sustainable cooperation to promote public goods. Recently, I’m going to start applying meta-analytic methods to understand how human cooperation can be influenced by inequality and uncertainty. I will also conduct empirical research to investigate who behaves more cooperatively under inequality (e.g., economic, power, status inequality). My research area is mainly about social class, reputation and prosocial behavior. In particular, I focus on reputation formation (i.e. when and why a prosocial actor can gain a good reputation). I am also interested in understanding the relation between social class and prosocial behavior. How does our social environment influence our behavior and thoughts? And in what way does culture shape our brains and minds, preferences and belief systems? I’m fascinated by these and related questions concerning how and why humans interact with each other and the world the way they do. My research aims to tackle these questions from an interdisciplinary perspective using methods from experimental and evolutionary psychology, behavioral economics, computer science and anthropology.